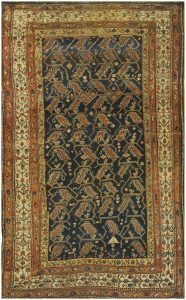 The Kurds are the most prolific of rug weavers. 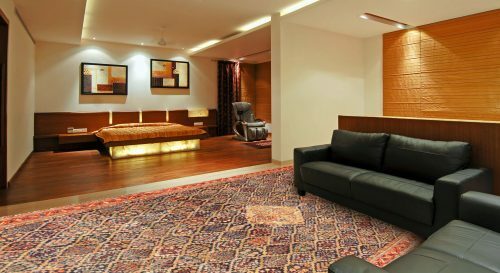 In towns, villages and as migratory tribes, weavers turn out a bewildering variety of scatter rugs, runners and room sized rugs from ultra-fine Senneh’s to geometric semi-Caucasian rustic creations. They have in common excellent locally sourced wool, good dyes and solid construction. The Kurds are everywhere: western Iran, eastern Turkey, Iraq, the Caucasus. They are a rug universe unto themselves.